Sometimes, however, unintended promotion comes from the least expected sources. In 1995, Vangelis experienced one of his most extraordinary commercial success stories, when a German boxer used ‘1492: Conquest of Paradise’ as a personal intro. The music excited the audience, and soon its popularity spread to the radio, prompting its regular airplay. This resulted in Vangelis’ music reaching the masses across Europe. The theme was eventually issued as a single in Europe, and it became a resounding success. In Germany, it was the biggest selling single in chart history. It was the same story for the album, which eventually attained certified gold and platinum discs in over 20 countries. 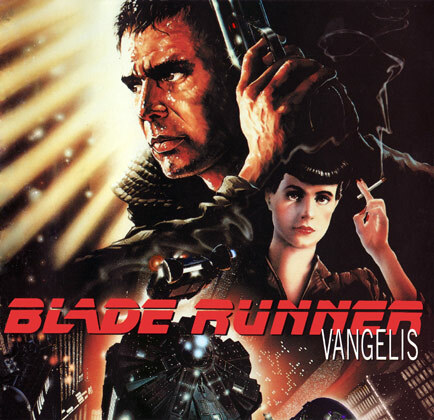 ‘Conquest of Paradise’ has since been established as one of the most recognisable modern instrumentals, often overshadowing Vangelis’ other well-known music. The follow-up to ‘Voices’ was entitled ‘Oceanic’. This was inspired by Vangelis’ love of the earth's beautiful oceans. The album, released in October 1996, explores the mystery of underwater worlds and portrays a dream of sailing to distant harbours. 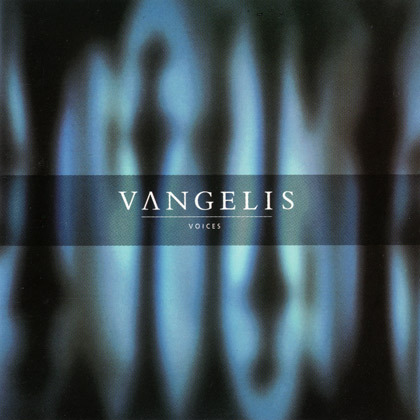 ‘Oceanic’ demonstrated Vangelis’ symphonic work at his best. It allowed the listener to take on a personal voyage of discovery into the magical world of poetry, music and the earth’s natural treasures.